The Los Angeles Kings Valley Ice Center is a place for friends and family. We have tons of activities for all ages in relation to the Ice! 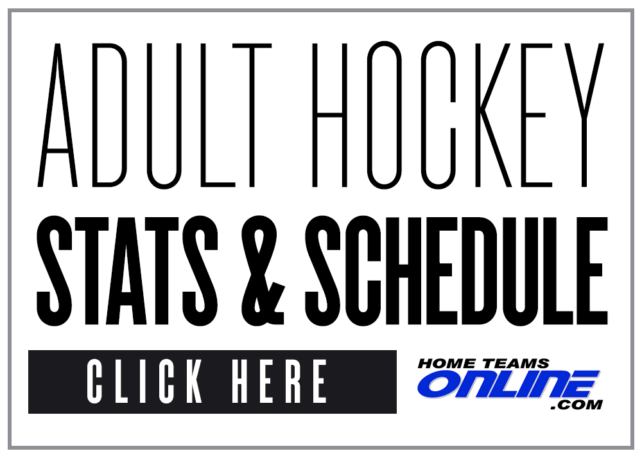 We offer Hockey, Public Session, Skating School, Private Lessons, Curling, Figure Skating, Birthdays, Events and much more! We are located in the heart of the San Fernando Valley in Panorma City. Our friendly staff is always here to assist you with anything you may need here at the LA Kings Valley Ice Center. With two rinks we have lots of opportunity to create, participate and excel in many different programs here at the LAKVIC. Our Glacier rink is 190 x 85 and our Freeze rink is 170 x 70. Our website is an information center on absolutely everything we do. You can find different activities and which one is suitable for you. Within all of our activities, you will find prices, schedules, images, and anything in relation to that activity. We also have an information center where you can read all about the LA Kings Valley Ice Center. We also have an announcement panel to keep everyone updated. 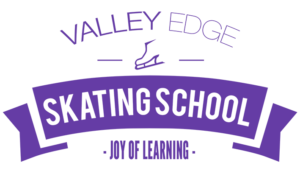 We just added a blog to our website so stay tuned to get awesome bloggers on the LA Kings Valley Ice Center. You can also read about our Pro-Shop and enjoy some cool videos. We hope you find our website an informative place for what your looking for about our facility. Come by the LA Kings Valley Ice Center today and have a great time with family and friends. GENERAL MANAGER – LLOYD EISLER M.S.M., B.P.E.